The Movement for Democratic Change Alliance has set out eight demands which it says threaten the holding of the elections in 19 days. 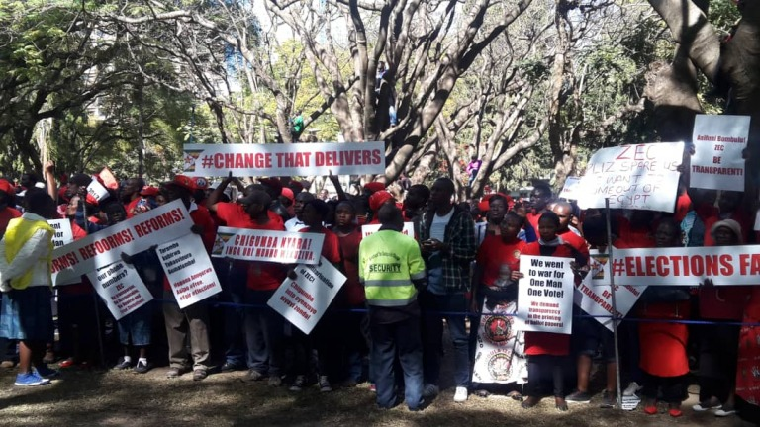 The Alliance held a demonstration in Harare today but seems to be sending mixed signals to the electorate about whether it will participate in or boycott the elections. 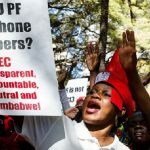 President Emmerson Mnangagwa and the Zimbabwe Electoral Commission have said nothing can stop the elections now. Twenty-three candidates are contesting the presidential elections so even if the Alliance pulls out 22 other candidates will still be in the ring. ZEC boss Priscillah Chigumba has stated that she is doing everything by the book and had even bent backwards to accommodate opposition parties but she is hitting into brickwalls. 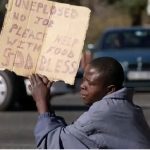 MDC Alliance leader has said he is not going to boycott the elections so the current moves are now being viewed by some as a way to building up a case to challenge any defeat. Below is the full statement by the MDC Alliance. That Section 239 (a) of the Constitution of Zimbabwe obliges the ZEC to conduct elections , efficiently, Freely, fairly, transparently and in accordance with the law. a) Refused consensus and full disclosure, the Source, Security, Traceability and openness of the BALLOT PAPER. b) Has refused to provide a voter’s roll as defined in terms of the law with pictures in searchable and analyzable form. c) Has granted full and open access to its database to Zanu PF contrary to the law. d) Continued denial to equal access to the media as required by law section 61(4) (C) as well as the electoral law.